For more than two decades, Carolina Connections has been providing first-rate home entertainment to North Carolina residents. Our industry knowledge and experience has allowed us to build a solid reputation for being a retailer that is able to offer our customers competitively priced television programming packages without ever compromising the quality of service or support. When it comes to cable providers in the Graham area, you’ve come to the right place if you’re looking for the best deal around. seriously and will be addressed in a timely manner. you’re fully satisfied with your cable service, whether at home or on-the-go. With nothing to lose, why not try a local cable service provider in Graham, NC? Call today to speak with one of our Graham cable provider specialists to go over all your options. 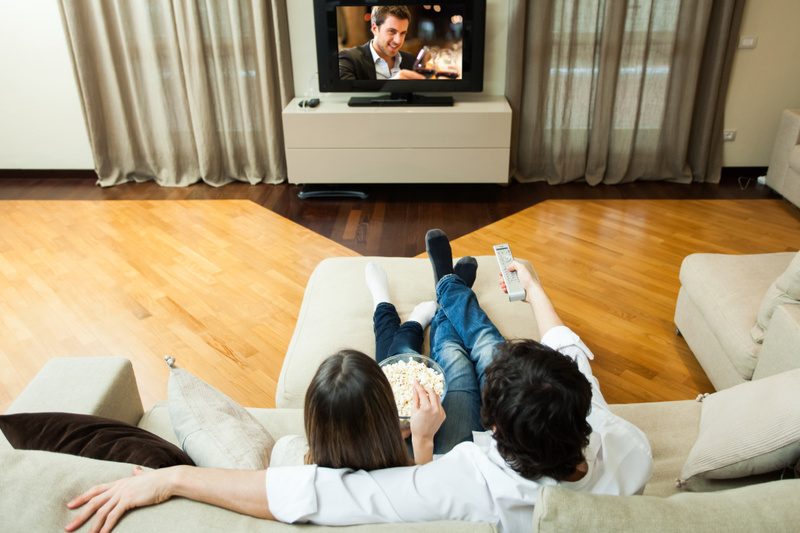 With Carolina Connections, you’ll have peace of mind that you’re getting the most you can out of your television entertainment subscription.